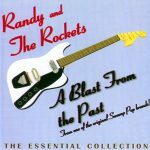 The Essential Collection of Randy and the Rockets: A Blast from the Past from one of the original Swamp Pop bands from 1957 to 1972. Then called Bayou Rock & Roll, there were only a handful of white groups that could play the “new” rock & roll sound rapidly sweeping the nation. This band was founder Randy David’s dream. 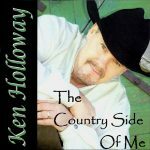 Released in 1998, 22 tracks.